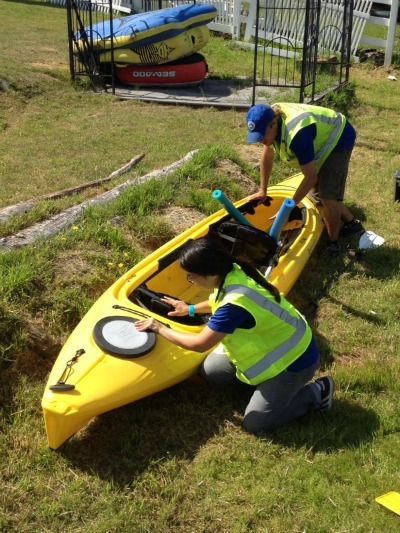 We’ve just released our annual report highlighting our 2014 Boat Inspection Program results. 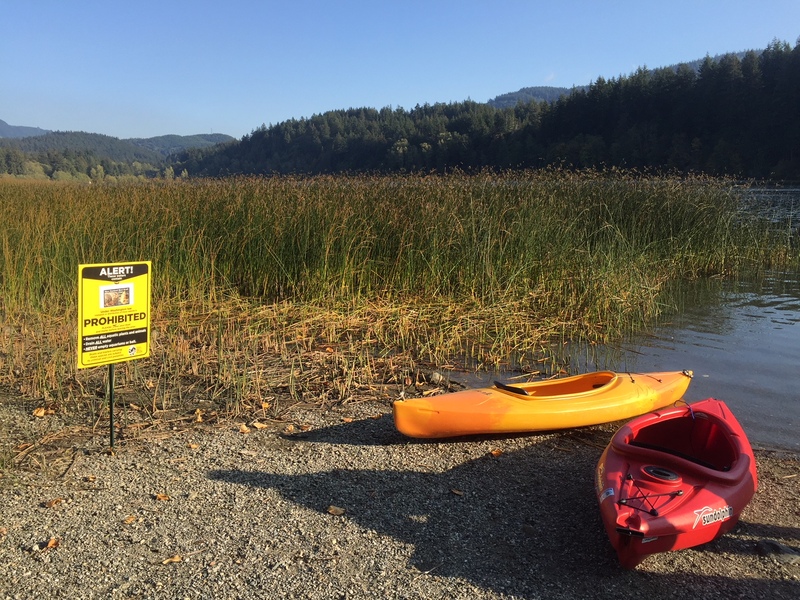 In 2014, we conducted a total of 7,859 watercraft inspections and 1 decontamination at Lake Whatcom and Lake Samish. 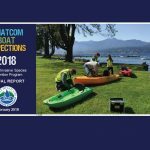 While most of the boats we inspected were from Whatcom County, boats had visited 290 different waterbodies in 16 different states/provinces prior to launching in Lake Whatcom or Lake Samish. We did intercept one boat with dead quagga mussels in 2014. This was the first boat found to be transporting invasive mussels since mandatory inspections began at Lake Whatcom and Lake Samish in 2013. The boat had last been used by a previous owner at Lake Havasu, Arizona. The mussels were physically removed and the boat was decontaminated using 140 degree, high-pressure water. We also found 120 boats with vegetation and another 145 boats with standing water on board that required some additional attention. 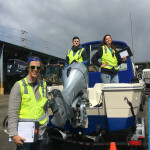 Our inspectors used these situations as an opportunity to educate boaters about the importance of cleaning, draining, and drying their boats between every use. 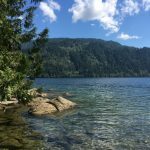 More detailed results from the 2014 boating season can be found in the Lake Whatcom Aquatic Invasive Species Program 2014 Annual Report (pdf).